With data transfer speeds up to 150 MBytes/sec and a new and improved architecture, Serial ATA (SATA) hard drives, CD-ROMs, CD-RWs, DVDs, and removable storage devices are quickly gaining popularity. Ensure the fastest and most stable performance from your SATA devices with the SATA45, the new Serial ATA cable from AWM. The 7-pin Serial ATA architecture replaces the wide, bulky 40-pin Parallel ATA interface. At barely over a quarter-inch wide, these small cables will vastly improve airflow in your case and reduce clutter. 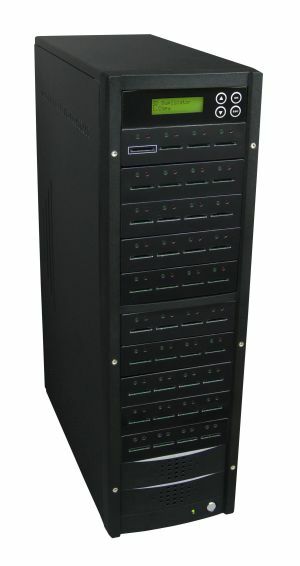 Serial ATA specifies a point-to-point connection that allows for easy cable routing within a system. This avoids master/slave, "daisy-chaining," and termination issues. 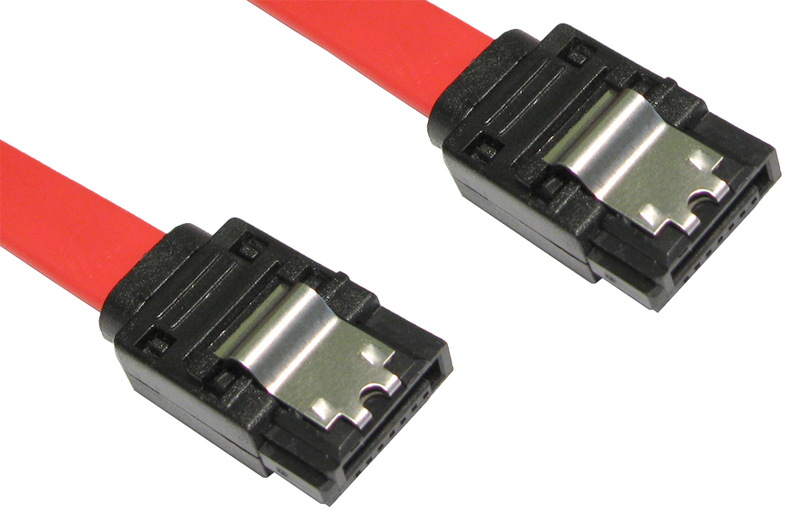 SATA's keyed connectors prevent broken or bent pins and allow a firmly seated connection with minimal pressure. 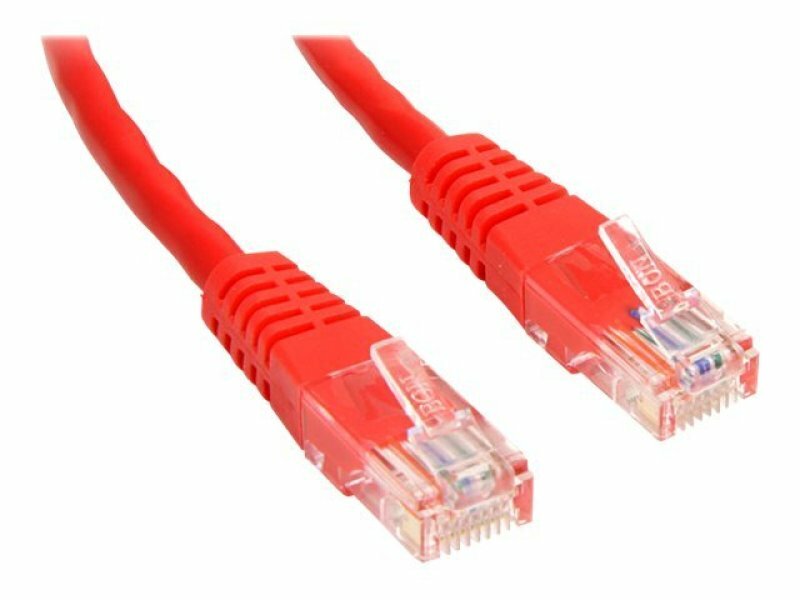 Warranty Lifetime warranty Connector A 1 - SATA Data 7 pin Female Connector B 1 - SATA Data 7 pin Female Color Red Cable Length 50cm Connectors Connector Type 7 pin Connector 1 Female Connector 2 Female Color Red. 1.5Gb/s (150MHz) and 3Gb/s (300MHz) Compatible.